Rise and shine, it's berry time. And that means it's time when my partner gets to play "row boss" and relive her childhood of picking berries. But now it comes with discovering we actually love picking berries, being among the rows of juicy orbs, taking our dog with us, and checking to see if we've arrived on The Perfect Day of Harvest. 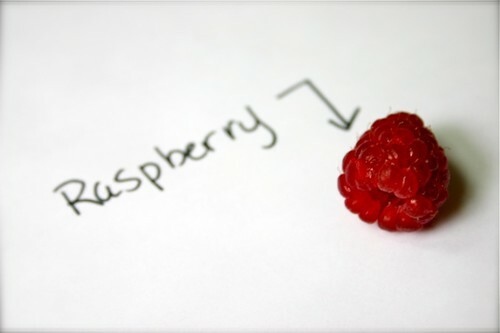 Raspberries taste as bright as they look, but they're delicate and gorgeous. Delightfully sweet they deliver a tang right on the middle of your tongue. I think they might be my favorite. If I were to have a favorite. Sylvan blackberries are juicy explosions that burst in your mouth. To me, they taste like summer. 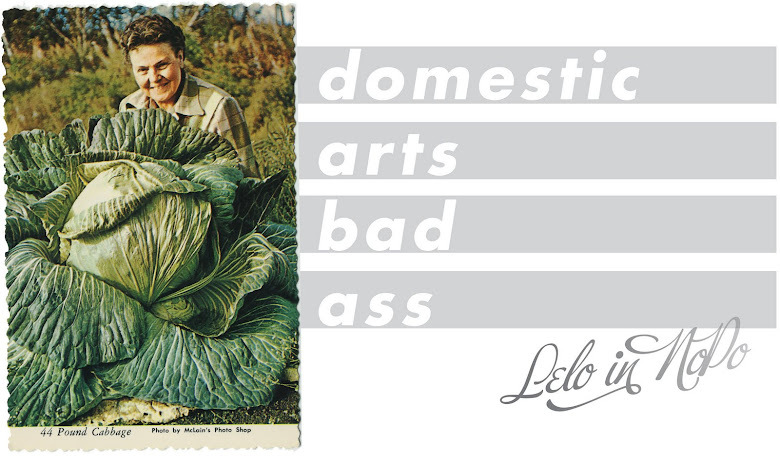 Firm and plump, they're tart and rumor is, they make a fantastic pie. 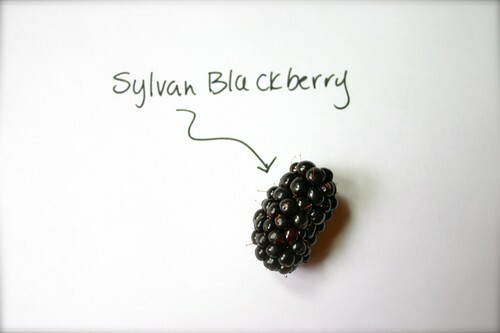 I think if you look up blackberry in a dictionary, a photo of a Sylvan blackberry would be there. Side note: some of the Sylvan's we picked in the field were super sweet, almost as sweet as a Chester, I was told by my row boss. 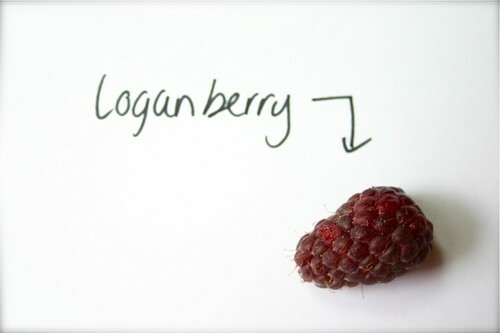 Loganberries are soft, pastel, and taste very much as if influenced by the raspberries. They almost dissolve in your mouth and are fleeting and delicate. Summer magic. Tayberries? 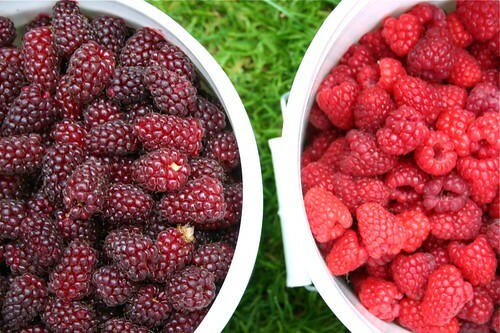 Tayberries. These are the berries we've used the past several years for our jam making, and this season's crop did not let us down. 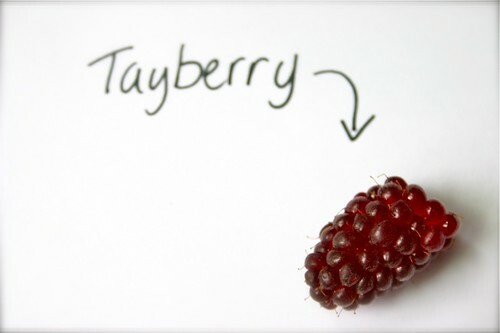 Tayberries are subtle and juicy, sweet without being cloyingly so. They are amazingly floral, giving depth to the jam. I made a little side batch of Tayberry jam with lavender: those flavors were just meant to go together. As the season continues, there will be more Oregon berries to pick. I'm not sure which is more fun: picking berries on a sunkissed day with someone you love, or sharing a jam scone with the one you love in February made with jam from berries you picked together on a sunkissed summer day. For now? I'll choose summer. After reading this it's all I can do to keep from running screaming from my cubicle and out into the fields to berry pick!! Thank you so much for your blog. It's always so inspirational, fun, witty, and beautiful! Oh, man, the berries. I've got to get myself up to sauvie sometime soon, though I'm content to leave the canning to my friends. I did a bunch of tayberry jam, too, having decided it's my house jam. Why mess with perfection? I'm going to post about it, but in short, I tried a few liqueurs. The most interesting one was creme de violette. I was thinking along the same lines as your lavender! Cat-I'm surprised with the heat you get there you don't get good berries, but alas, you get such great stone fruit there! Peaches! One of my favorite things to make with peaches is peach butter, cooking in the crockpot low and slow over night. I will digup some recipes and send your way. Mwah! ShawnyBoy-Your comment made my day. Thank you. Allison-Check out West Union Gardens for berry picking too: we love them out there. Eugeniq-I bet that creme de violette is delicious in the tayberry, or would be great in a canned syrup of tayberry+violette for use on crepes? I like the way you think!